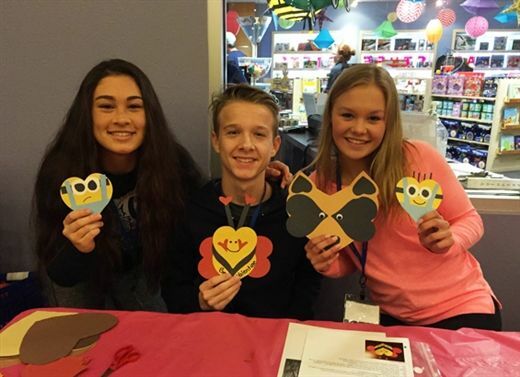 On February 13, over a dozen Shorecrest Upper School Interact Service Club members went to Great Explorations Children's Museum and helped young children make arts and crafts and played games with them. Additionally, the students guided the kids through a sensory maze and helped them release their energy in a dance show. The students had fun with the little ones and their help was much appreciated by Great Explorations! Some students volunteered in the morning, and others came for the afternoon session. Interact is really proud of all the personal time students have given to our community!